How can I try VRHush videos for free? 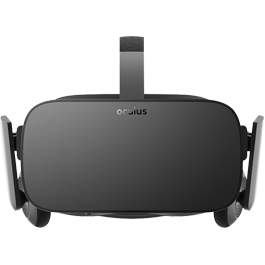 If you already have a VR device you can download our VRHush trailers directly from our site for Free. If you don’t have a VR device, you can download the trailers directly to your smartphone and play them in a Free VR player found on the App store. What is the best way to watch VRHush videos? Pick the device you plan on using for watching the content, then follow the easy how to step by step. a. Make sure that the headset you select includes support for your phone. b. It will say so within the description of the headset selected. 1. Start off by going to www.vrhush.com through your Smartphone and login into your account. 2. Once you are logged in, choose the video you like from the video page and simply press play. 3. If it is your first time using the VRHush Streaming Player on your phone you will need to let it know what type of phone you are utilizing as well as which VR Headset. a. 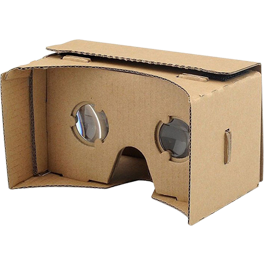 If your headset is not listed simply click, “Google Cardboard 2.0” and proceed. b. From there you can select the quality of the video you wish to stream and press the button which turns the video into stereo mode. c.	Place the phone inside of your headset and enjoy. a.	Download the FREEVRPLAYER application from Google Play. b.	Log into your VRHush Account via your mobile device and navigate to the scene you would like to download. c.	Click on the Stream link and copy the text. d.	Open the FREEVRPLAYER app and select the “Download Video” icon on the bottom left corner of the screen. e.	Paste the text and select “OK”. f.	When the video is finished downloading go to “My Videos” and choose the Over/Under view. a.	Download the FREEVRPLAYER application from the Apple App Store. b. From there you can either navigate to where you stored your videos on the Android Device or create a folder called “MilkVR” to keep it better organized. c.	This can be done on either the phone storage or an external SD Card. 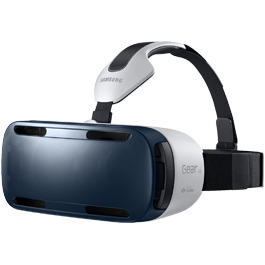 d.	Simply move the videos into that folder and locate them on the SamsungVR Application. a. Install the “Littlstar” app from the Playstation Store and create an account. 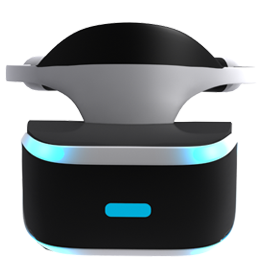 b.	Download the PSVR File and copy the video to a USB drive. c.	The PSVR File must be saved in a folder called “Littlstar”. d.	Plug the USB into your Playstation. e.	Open Littlstar from the “TV & Video” menu and select “Library”. f.	Find the file you would like to play in the list. g.	Enjoy the world’s best VR Adult Content. a. Simply download the video. b. Move it to an easy to locate folder that you will remember. 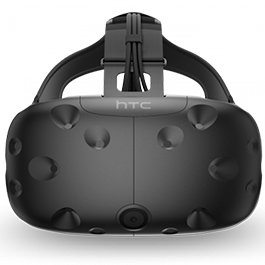 - Utilize one of the numerous VR Player Applications located either directly onto your computer (online download) or via Steam (HTC Vive) / Oculus Market (Oculus Rift). - Ensure that the player selected supports “Over/Under” video playback. - All content is “Over/Under” and 360.
a.	Download the SKYBOX VR Player in the Google Daydream marketplace or you can find it here. - Download a video From VRHush to your phone. Don’t rename the file. The Skybox VR player will compile every video you have in your phone and automatically show you every VR video on your device. - Put your phone into the daydream viewer. Navigate to the SKYBOX VR Player app and open it. When open, click the VR Videos tab on the left and click on the video you downloaded. The daydream will automatically detect if the video is stereo or not. If you need to input any settings all video content is OVER/UNDER and 360. What name will appear on my credit card billing statement? If you want to cancel your membership just simply go to https://westbill.com/ and follow the basic steps on their website. Having trouble canceling your membership?